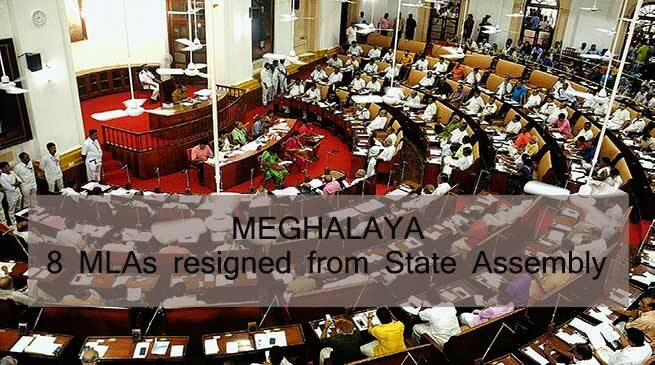 Eight MLAs resigned their membership of the Meghalaya state Assembly to join another party. Among them Five are from Congress, one from UDP and two are independents, who resigned from the state legislature to join National People’s Party ( NPP ). The eight legislators who resigned their membership in the state Assembly included Siaw-bhalang Dhar (Nartiang), Comingone Ymbon (Rali-ang), Hopeful Bamon (Sutnga Saipung), Steph-anson Mukhim (Amla-rem), Prestone Tynsong (Pynursula), Remington Pyngrope (Mawkynriew), Rowell Lyngdoh (Mawky-rwat) and Ngaitlang Dhar (Umroi). The five Congress MLAs who resigned on Friday had earlier rebelled against chief minister Mukul Sangma and the party leadership. Four of the five MLAs were part of the state Cabinet and were sacked by the chief minister on grounds of “incompetence”. Veteran Congress leader and former deputy chief minister Rowell Lyngdoh, who is amongst the five MLAs who quit the Congress, announced that all the eight MLAs would join the NPP at a rally on January 4. The NPP, led by Conrad K. Sangma, son of former Lok Sabha Speaker P.A. 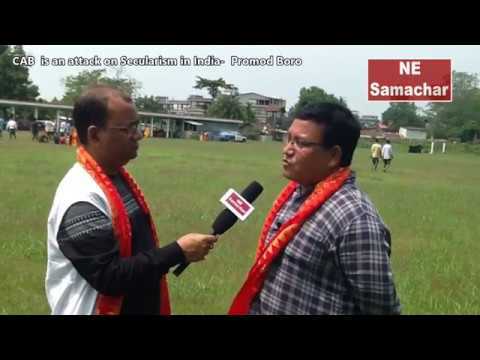 Sangma, has two MLAs in Meghalaya at present and an ally of the BJP at the Centre. 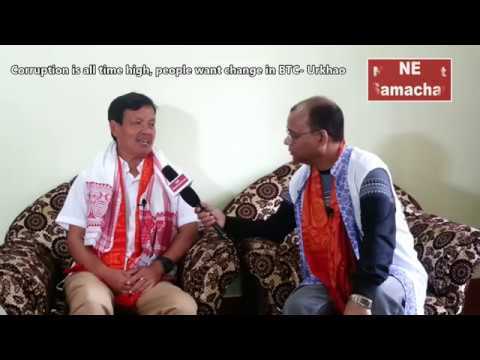 NPP is an alliance partner of the BJP in the Manipur government also. 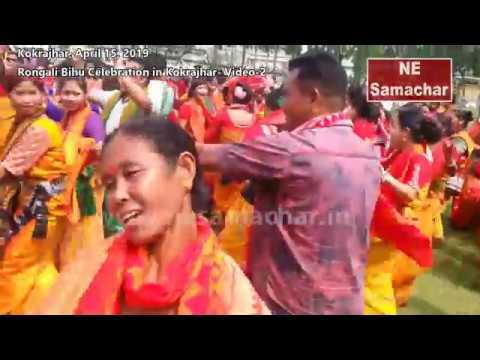 The setback follows speculation that the Congress, led by chief minister Mukul Sangma, was contemplating major changes in the selection of candidates for state elections. Though the chief minister downplayed the desertion, claiming that it wouldn’t affect the prospects of the Congress in the upcoming Assembly elections, sources in the party admitted that it is certainly going to dampen the mood of party workers. With Friday’s resignations, which come days after another MLA, P.N. Syiem, had quit the Congress, the number of party MLAs in the 60-member Meghalaya Assembly has come down to 24 from 30. However, there is no immediate threat to the Congress government as it has support of nine Independents, which takes its tally to 33. The term of the current House expires on March 6. Elections in Meghalaya, Nagaland and Tripura are due early next year. Assam: Army, OIL provides skill development training to youths of lower Assam.